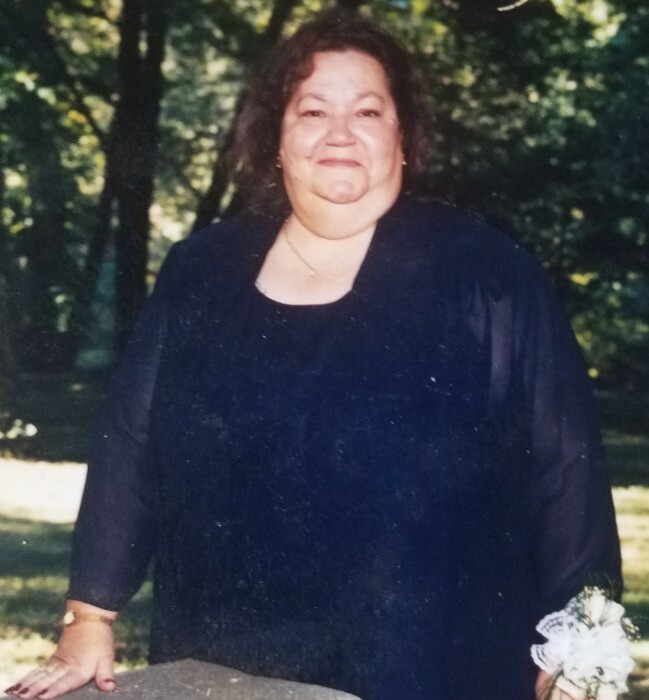 Patricia Rose Civico, 74, of Chattanooga, passed away on Friday, September 7, 2018. She was preceded in death by her parents, Basilio & Rose Civico and her sister, Debbie Bendzak. Patricia is survived by her spouse of more than 30 years, Jorge Melara; Sons, Thomas (Ruth) Demarco and Don Roark; daughters, Donna Demarco and Gabriella Ramos; sister, Kathleen (Bud) Davis; grandchildren, Tony Delorenzo, Casey Brostek, Jolene Demarco, Trisha Demarco, Thomas Demarco, James Demarco, Devin Roark; 9 great-grandchildren and several nieces and nephews. A gathering of family and friends will be held on Wednesday, September 12, 2018 from 5:00 until 8:00 PM at Heritage Funeral Home, 7454 E. Brainerd Rd.